The solutions proposed by the company comprise 12V and 24V electric winches, hydraulic worm gear towing winches, hydraulic planetary gear winches. 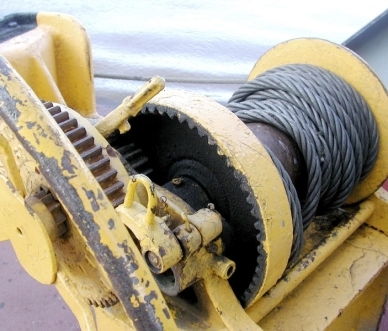 RVS winches can be used in a wide range of different applications including fitting on breakdown trucks and agricultural vehicles. Contact our technicians for further information on the possibility of designing customised solutions.